AL-KHOBAR, Saudi Arabia, November 12, 2018	(Newswire.com) - In today’s world, we hear increasingly the term sustainability or sustainable, but most of us will ask what is that? What is sustainability? What do we want or need to sustain? How do we create a better sustainable world? Sustainable development is development that meets the needs of the present without compromising the ability of future generations to meet their own needs. It involves the development of a sustainable human society, from all perspectives: environment, economy, industry, business, agriculture, etc. 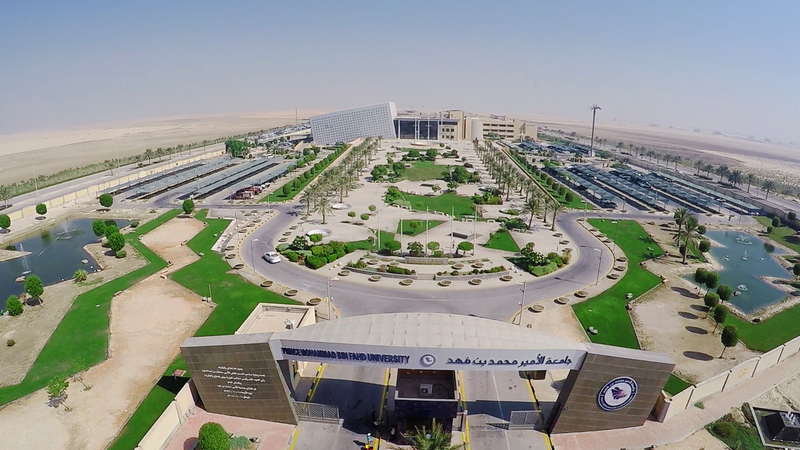 Prince Mohammad Bin Fahd University (PMU) has once again taken the lead to introduce and implement the concept of sustainability on its campus. As a part of the sustainability action plan, a course has been designed to be offered to all PMU students. This is a three-credit hour course on sustainable development which is being offered by the core program in the coming fall semester. This course covers the basic principles of sustainable development, focusing on consumption: energy, water, greenhouse gases, transportation and other pollutants, and environmental impact. This course is relevant for all students, regardless of their background and major, since it is intended for anyone with an interest in sustainability, environment, climate change, political actions and solutions. This course includes field activities and on-campus awareness campaign to enlighten PMU students about sustainable development. A Sustainability Fair will also be organized in the coming fall semester.